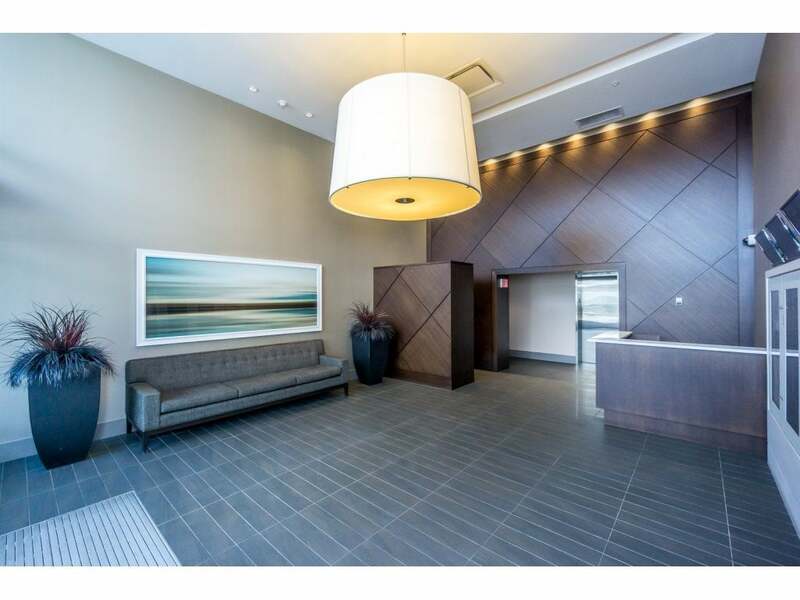 THE AVRA by EPTA PROPERTIES. 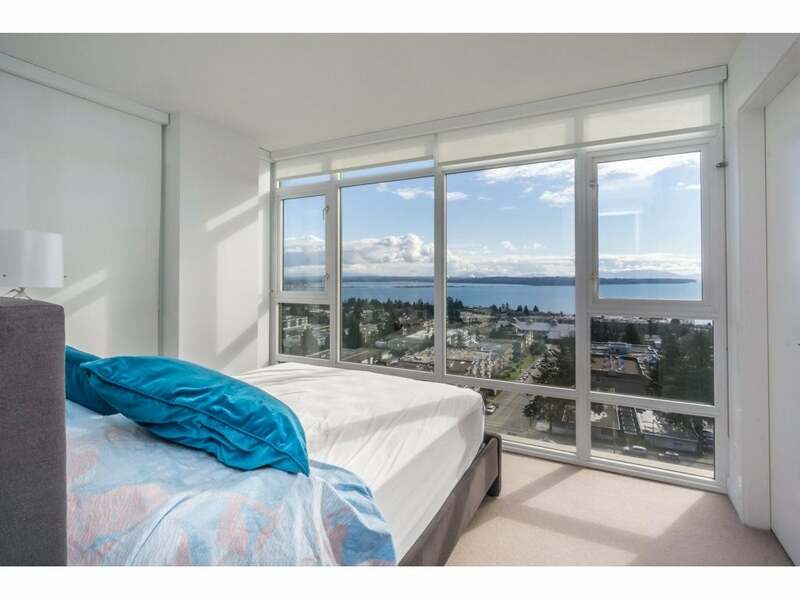 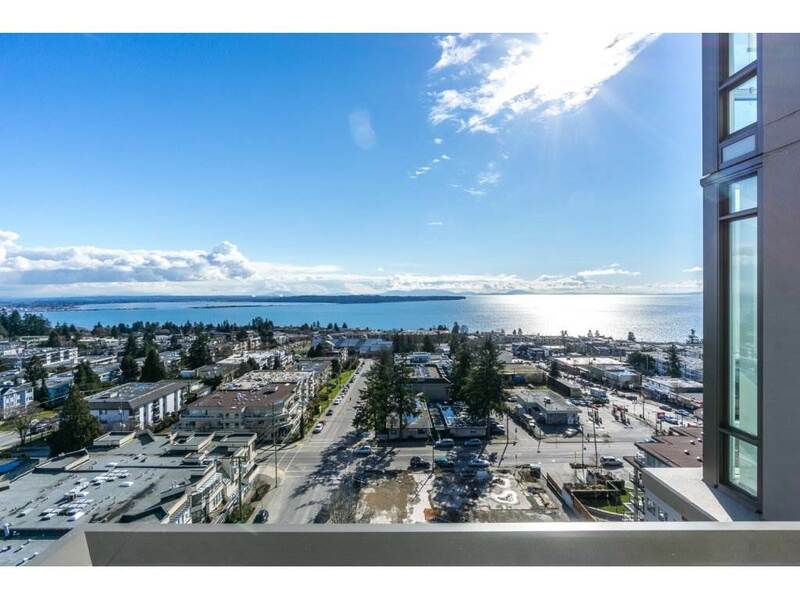 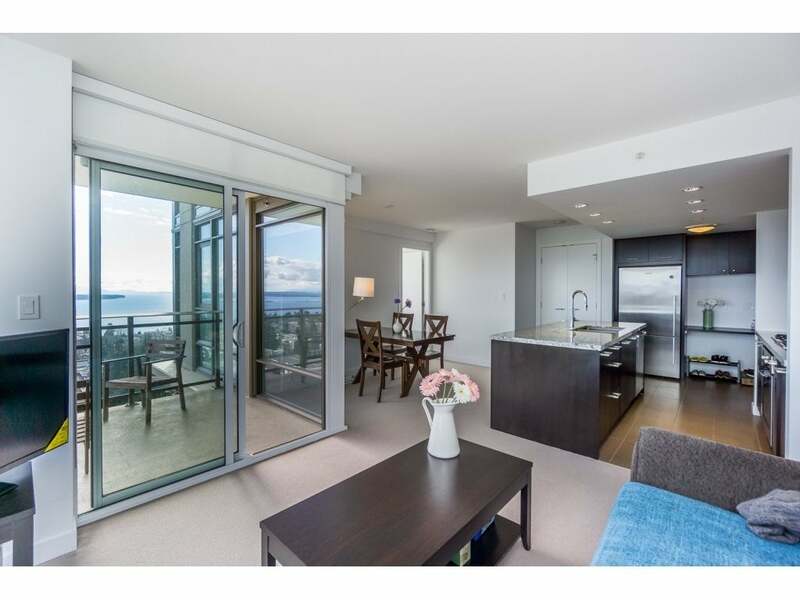 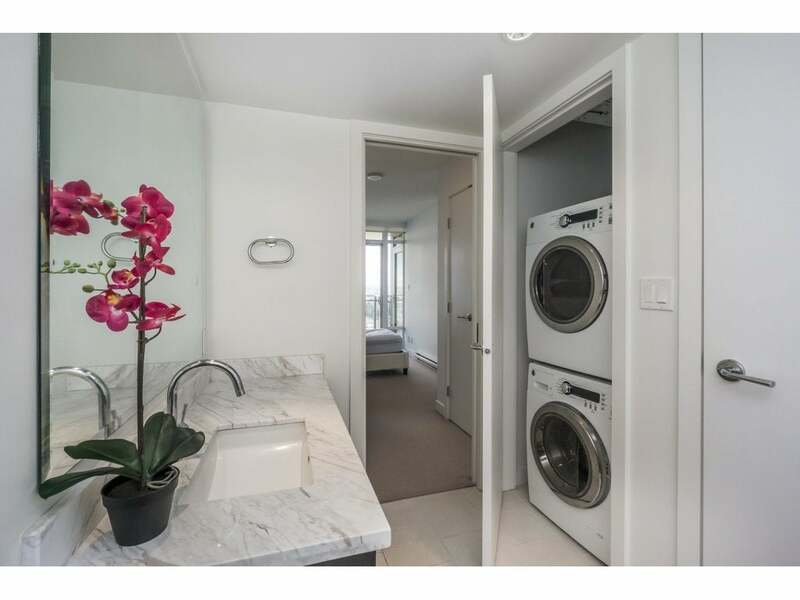 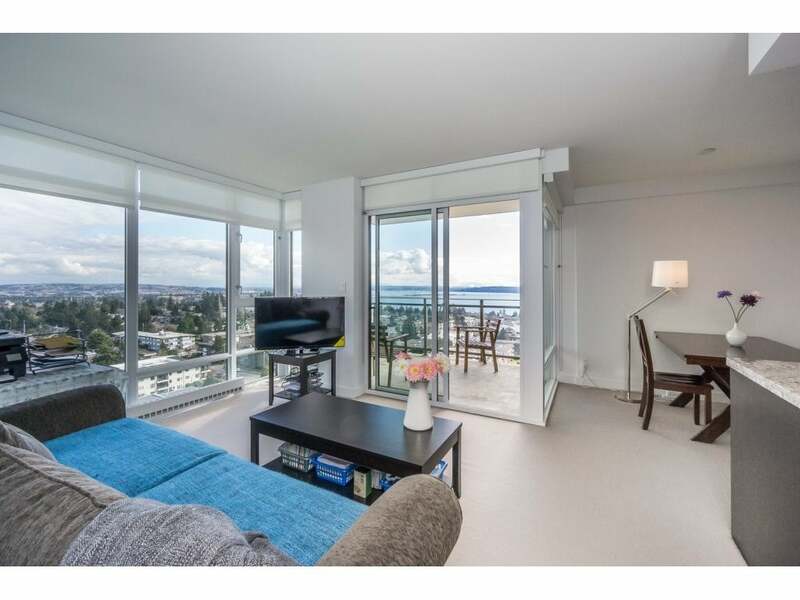 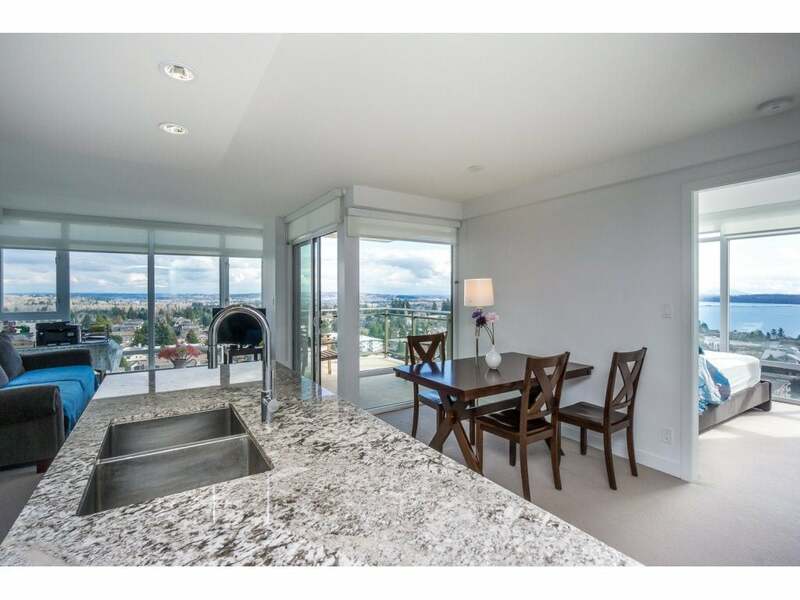 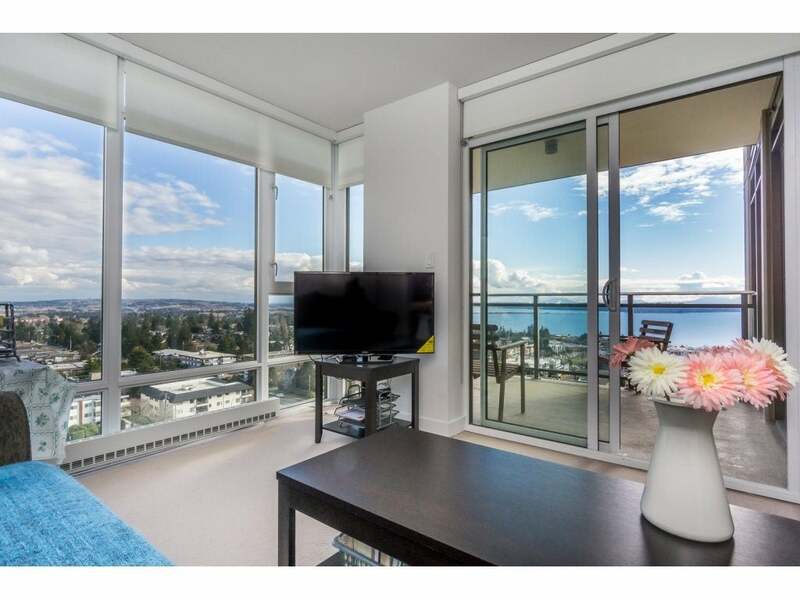 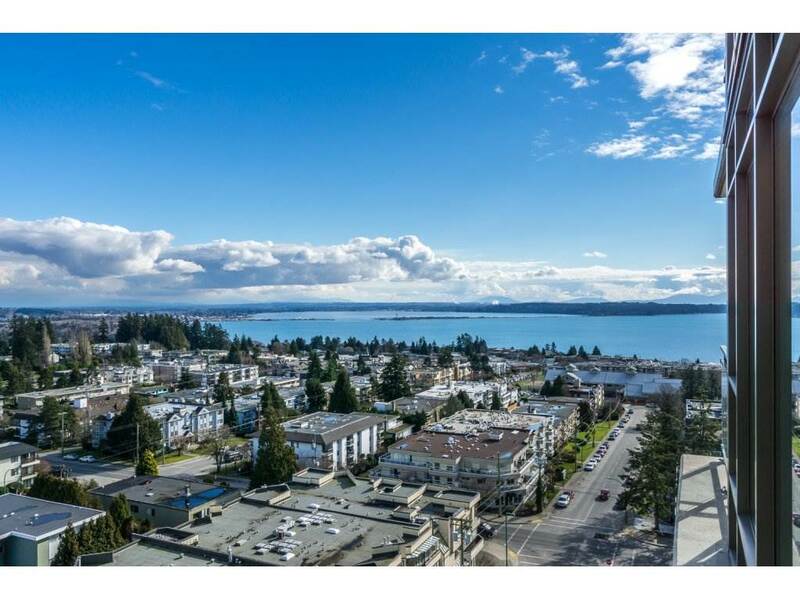 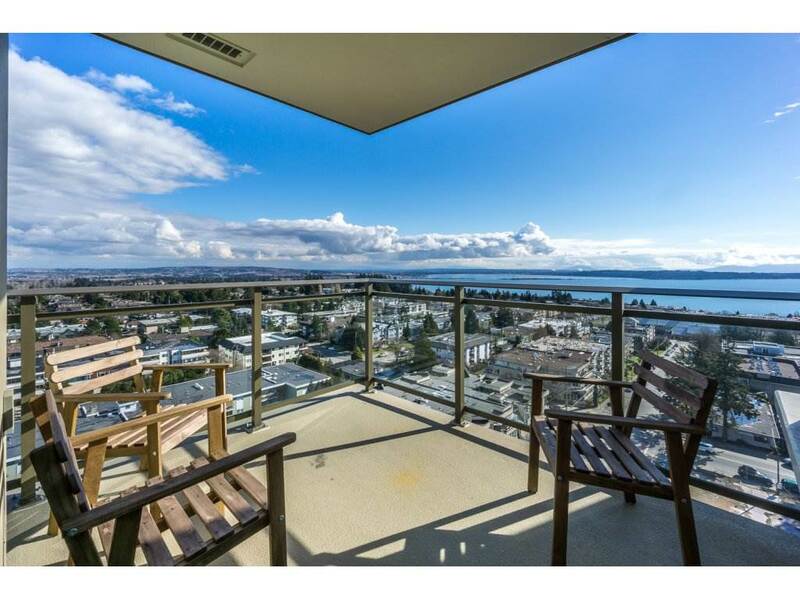 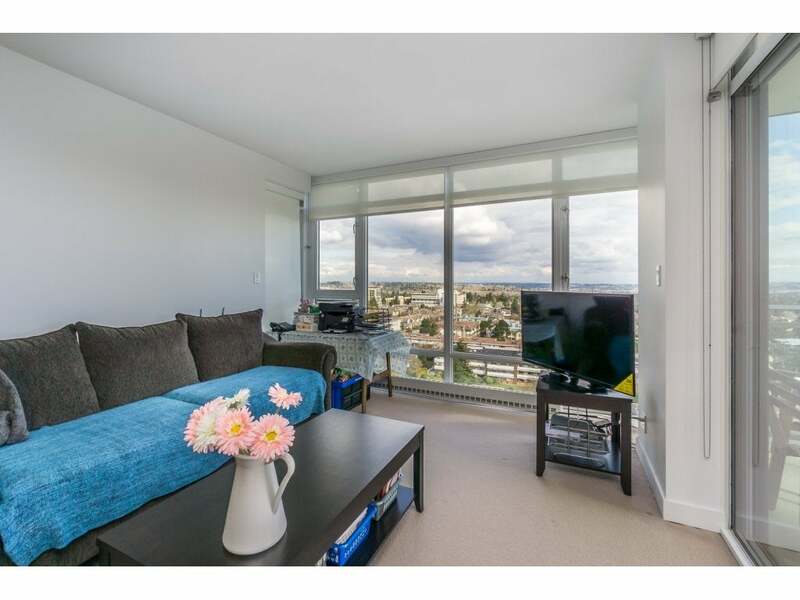 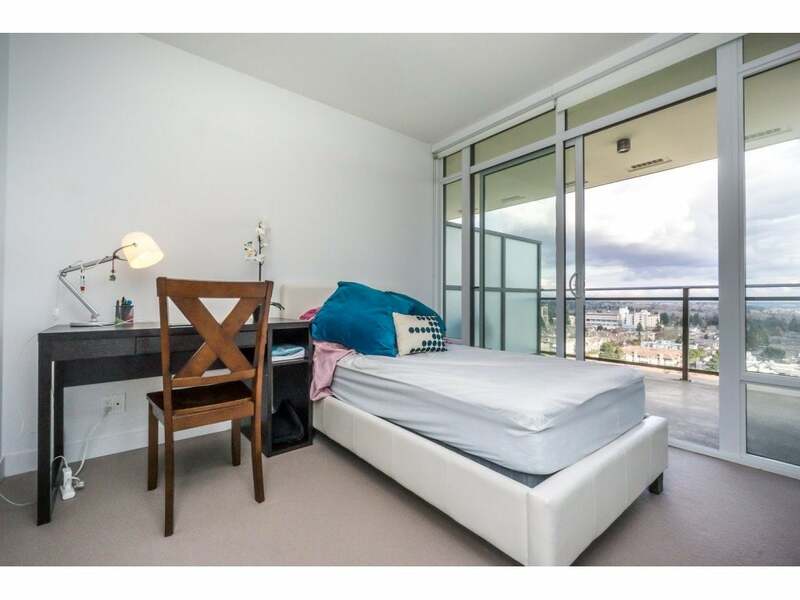 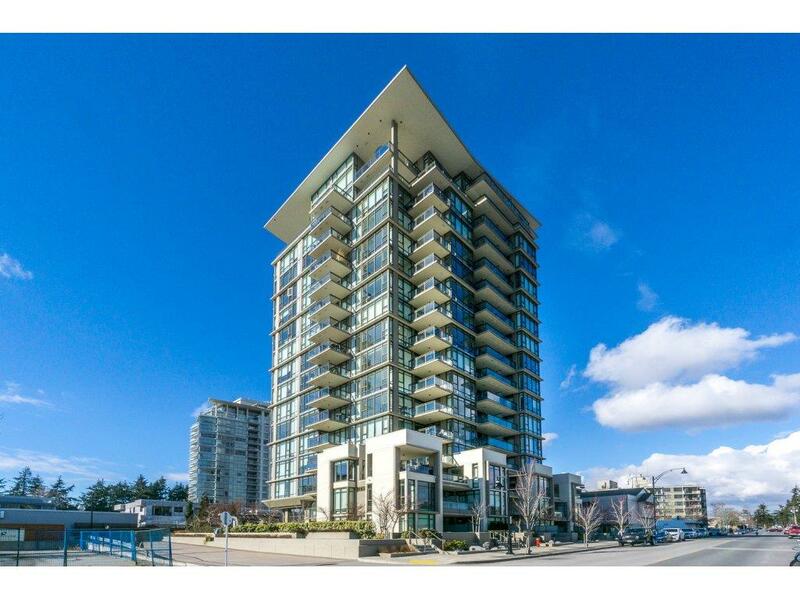 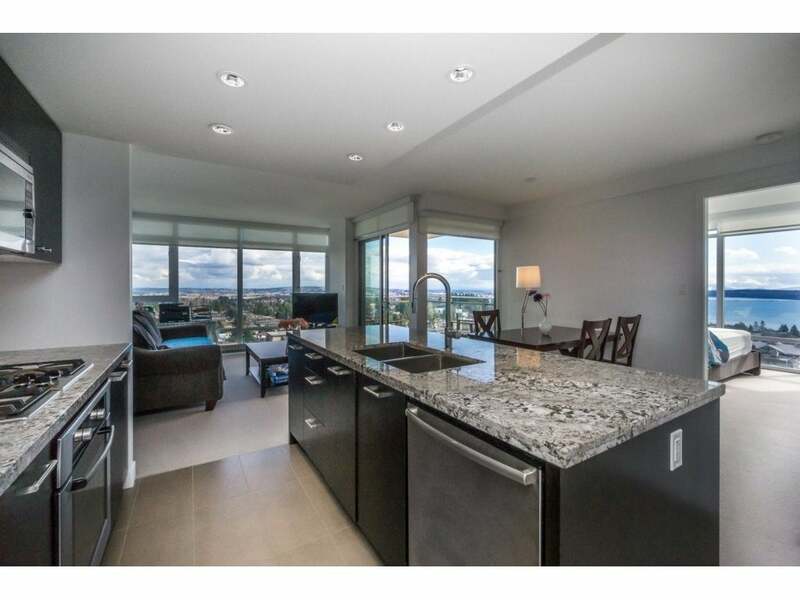 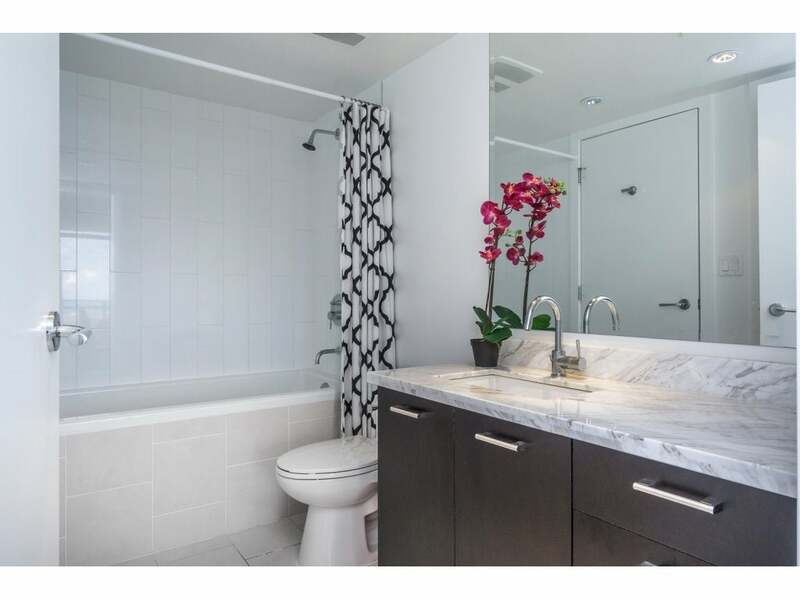 Stunning corner 2 bedroom/ 2 Bathroom/ 2 balcony home with panoramic ocean views. 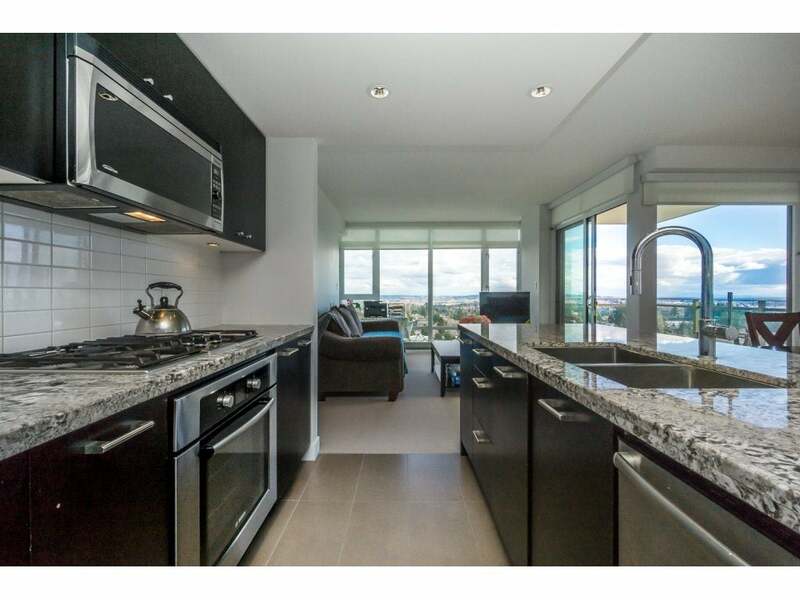 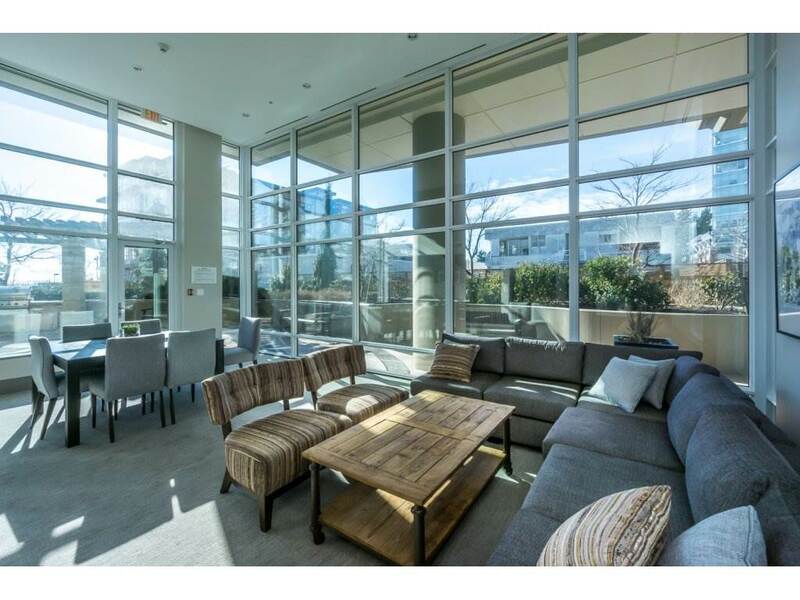 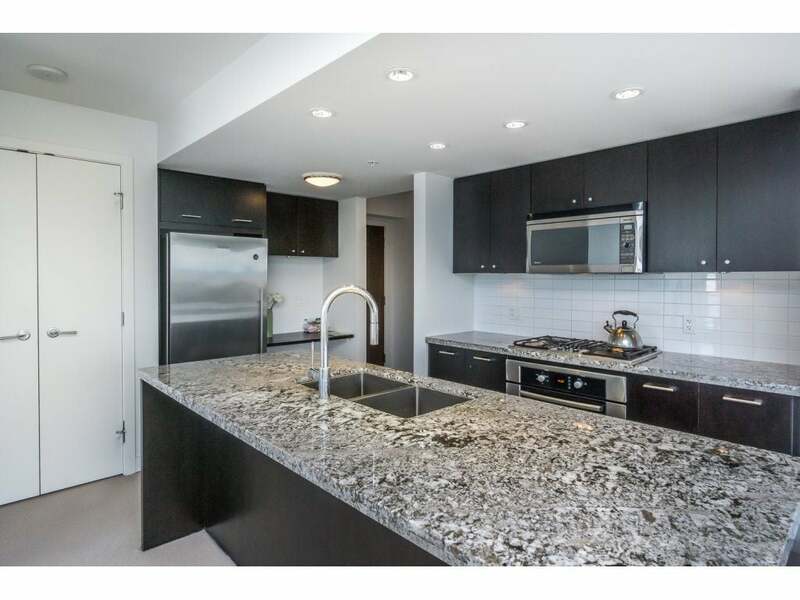 Features include floor-to-ceiling windows, Gourmet kitchen with Sub Zero fridge, Bosch gas cooktop, wall oven, and granite/ marble/hardwood throughout. 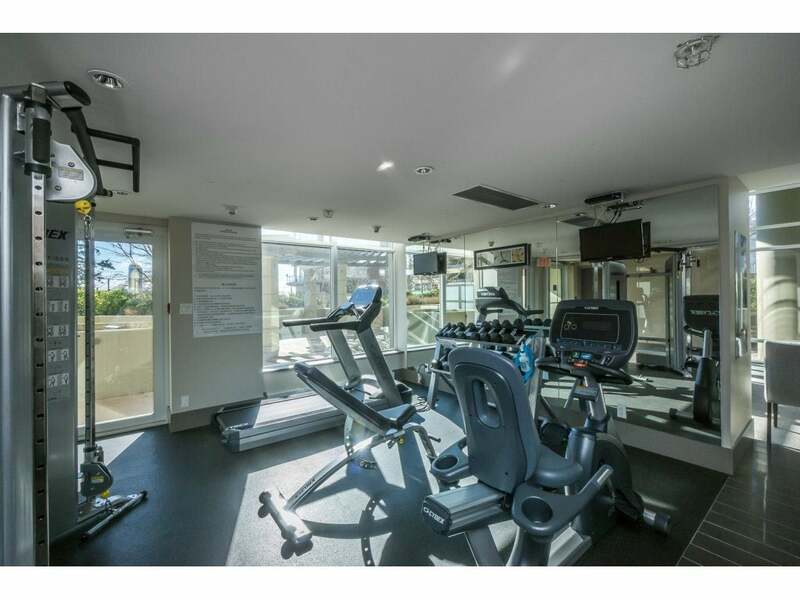 Building Amenities include fitness room, party kitchen, BBQ terrace, and courtyards. 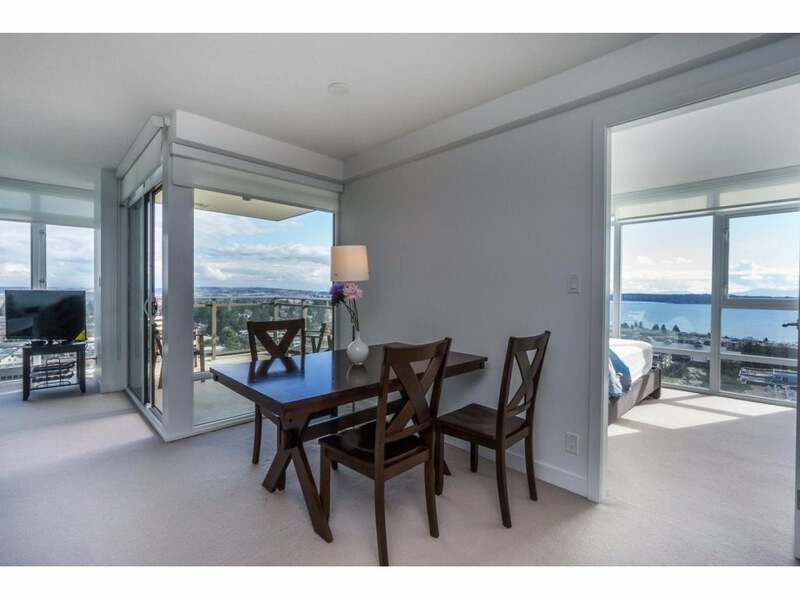 Within walking distance to the beach and restaurants.